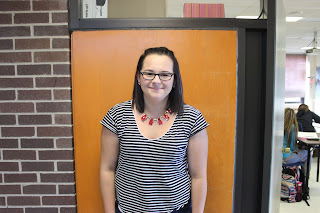 Student of the week is Cassidy Brennan. She is a hard working student who tries her best. Her favourite food is pizza, and she loves the summer. 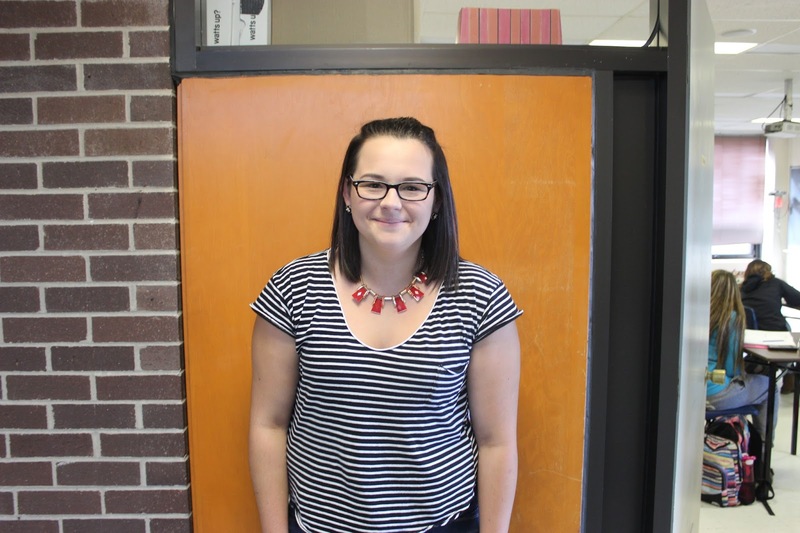 Cassidy is currently a grade 11 student from Blackville. 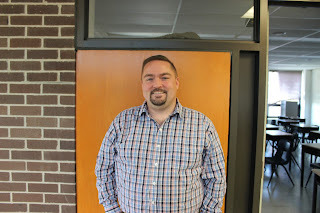 Teacher of the week is Mr. Johnston. He is originally from Sunny Corner but currently lives in Doaktown. In his words "Go, Cobras." 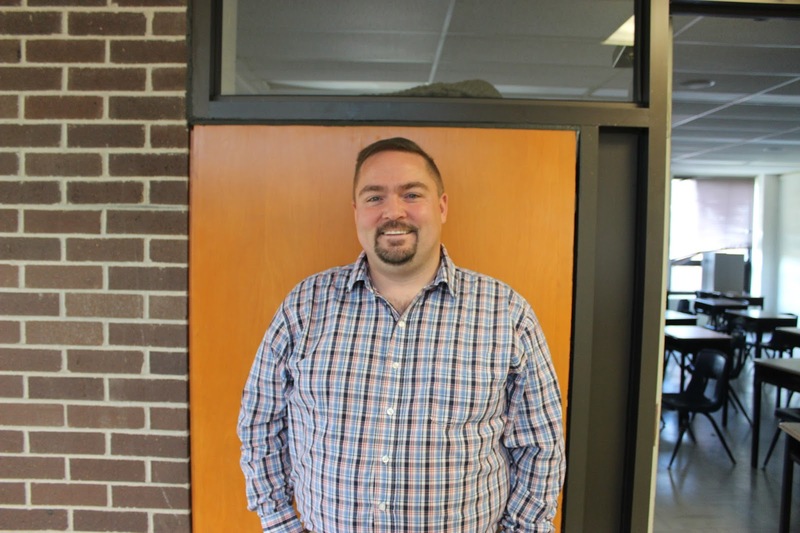 Mr. Johnston's favourite season is fall, and he loves anything with curry. His favourite book is Barney's Version by Mordecai Richler. Staff member of the week is Loretta Gorbett. 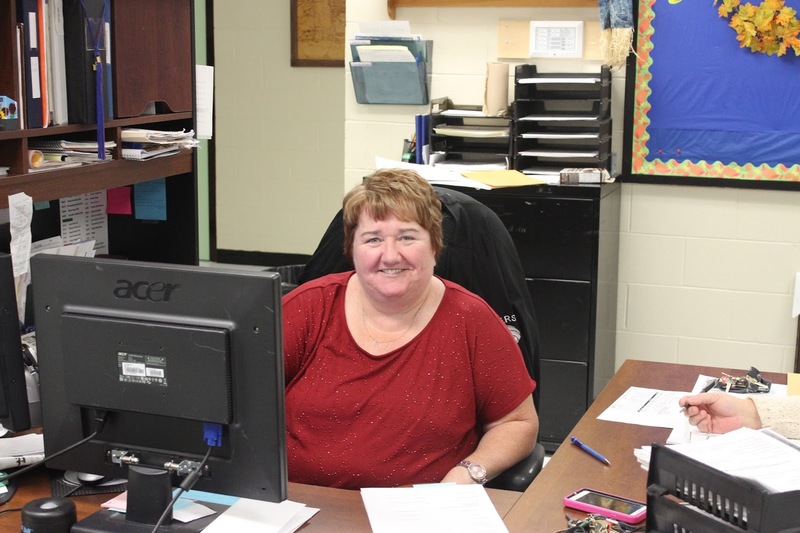 She is loved by the students here at Blackville. She has a great sense of humour. Her favourite food is pizza, and she loves the summer. She is from Blackville and her favourite show is Vampire Diaries.